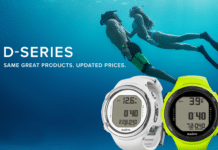 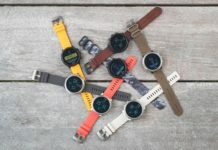 If you've had your eyes on the new Suunto D5 dive computer, now's the time to act.  The company has just begun shipping the D5 to dealers. 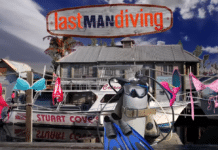 The latest episode of Last Man Diving is out, and Stuart Cove gives his take on skimpy swimwear. 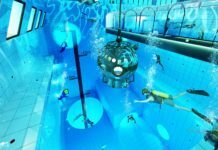 A new swimming and (scuba) diving pool is expected to open this coming autumn, one that will temporarily hold the record for the world's deepest pool. 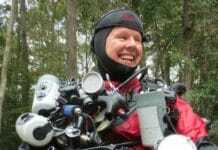 The venerable Boston Sea Rovers dive club has a new president: Nick Fazah. 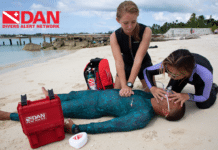 The Divers Alert Network is aiming to standardize its global first aid training programs. 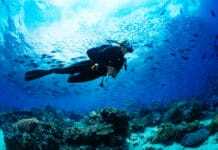 Deptherapy program members Ben Lee and Tom Oates aim to raise more than £5,000 with a 24-hour dive. 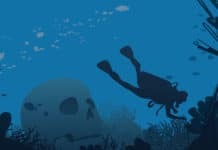 You might have perfect buoyancy and are perfectly weighted, but do you understand the impact that equipment changes might make? 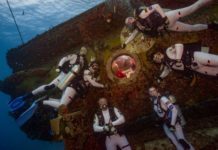 Florida International University is conducting an auction where the highest bidder will get the chance to dive the Aquarius Reef Base off the coast of Key Largo, Florida. 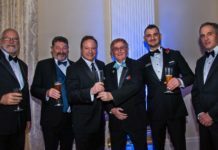 Twelve new sculpture designs have been selected by jury for permanent exhibition in the second installation of the Underwater Museum of Art off the Florida coast. 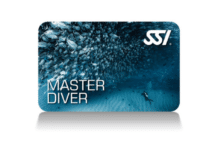 Gregory Holt (not the one from Scuba Radio) has been announced as the winner of the 2018 SSI Master Diver Challenge. 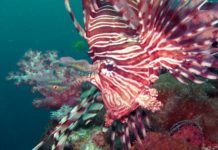 PADI Master Instructor Chris Willey has created a "Lionfish Hunter Distinctive Specialty." 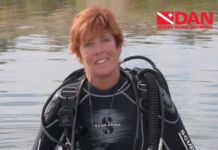 DAN Board Chairwoman Kathy Weydig has been named Diver of the Year by Beneath The Sea.